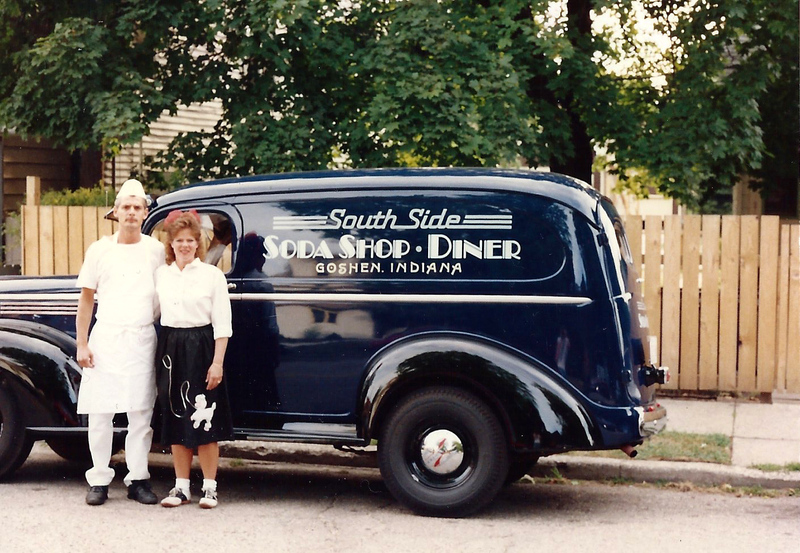 January 14, 2016 marks 30 years since one of Goshen’s favorite diners, South Side Soda Shop, re-opened its doors. Originally opened in 1910 as Dean’s Grocery Store, the building at 1122 S. Main St., also served as a post office, Western Union, and bus stop before its transformation into a soda shop in 1940. Under the ownership of Junior and Evie Kirkdorffer, the “Bastian Blessing Soda Fountain” was added in 1940. The Kirkdorffers expanded their menu and the “South Side Soda Shop” became a full lunch counter, ice cream shop, and local favorite. The business closed in 1982 and under the helm of Dave Pottinger, Faye Peterson, and Don Walters, the building was renovated and reopened in 1986. Nick and Charity Boyd, with the help Charity’s father, Dave, purchased the business shortly thereafter. Faye Peterson, and Don Walters. 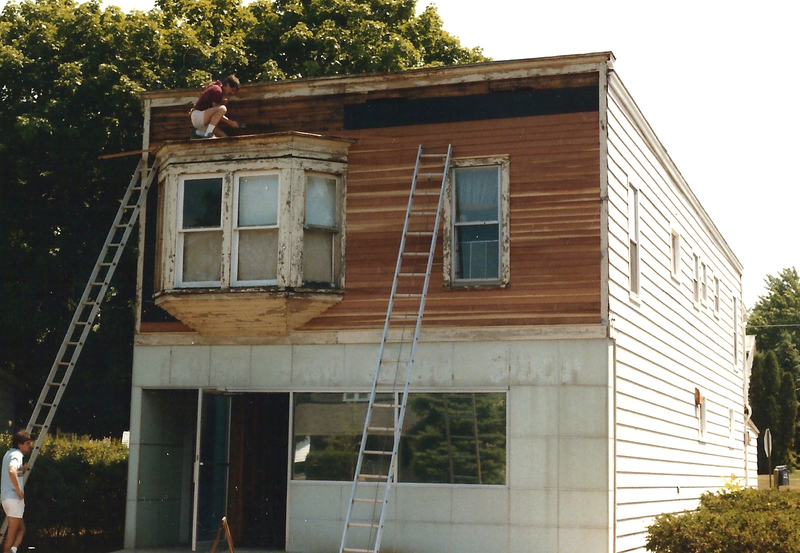 Nick working on the façade. Nick and Charity in front of the Soda Shop truck, 1991. Since that time, the Boyds have worked to create an enduring community favorite. 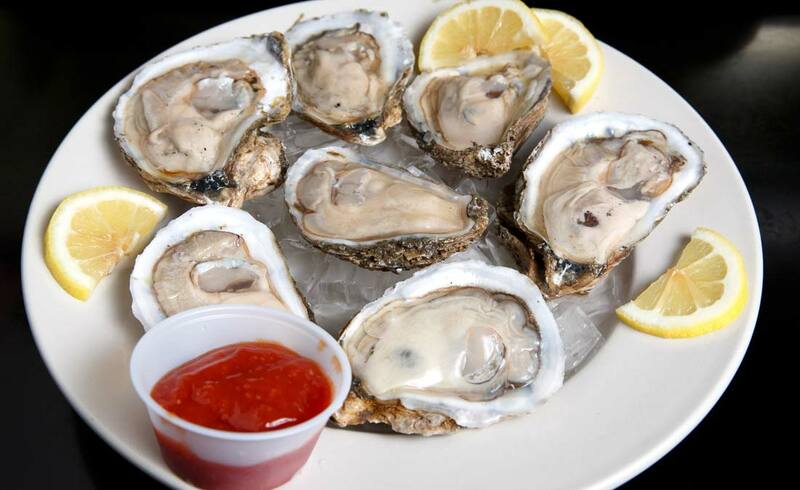 Over time, Nick has worked to add East Coast favorites to pay homage to his Philadelphia upbringing. 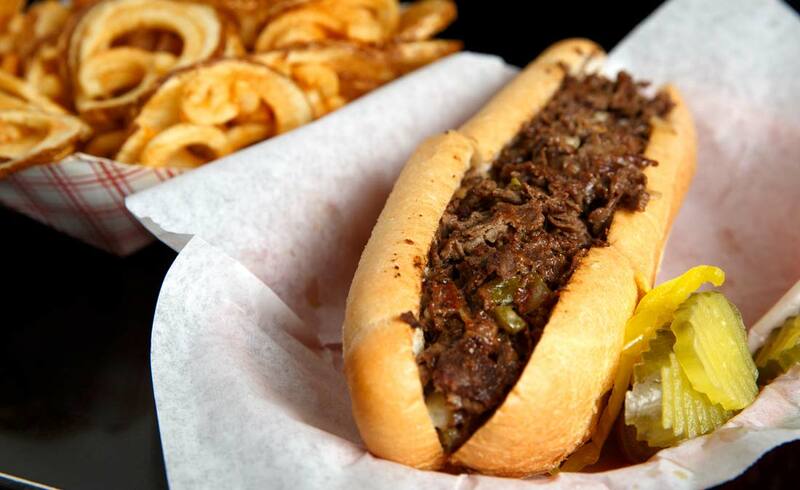 The South Side Soda Shop now features favorites like Philly Cheesesteaks on Amoroso rolls shipped in from Philadelphia. 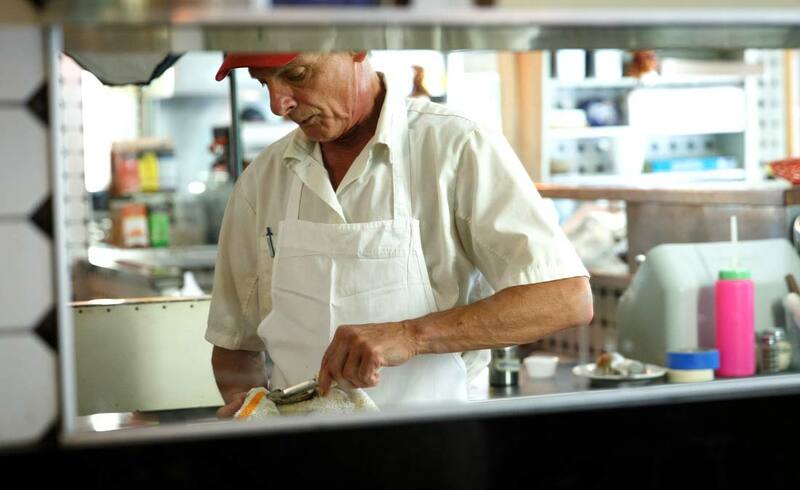 They also feature Snapping Turtle Soup, a much-loved delicacy in the Delaware Valley, and fresh Atlantic-caught seafood like lobster, mussels, and oysters. 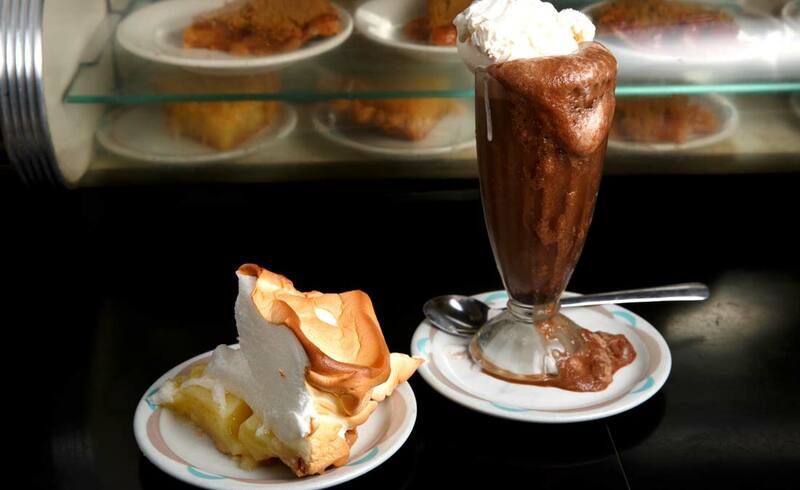 The Soda Shop’s chili and lemon meringue pie have won numerous awards, and even have been featured in Gourmet Magazine. 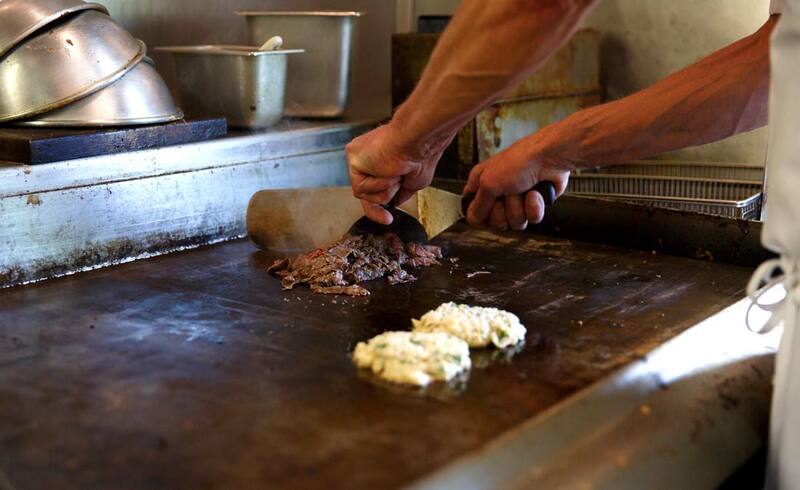 Most recently, the restaurant was featured on the Food Network’s Diners, Drive-Ins and Dives. The Soda Shop continues to be a family-run establishment. Nick and Charity are there daily, along with their daughters, Nicole and Hannah, and their niece, Ashley. 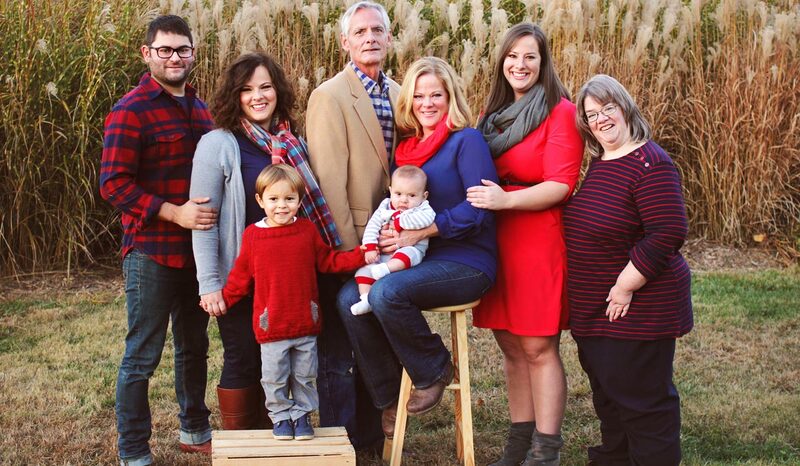 The Boyds’ son in law, Justin, and grandsons, Rivers and Jones, are fixtures there as well. 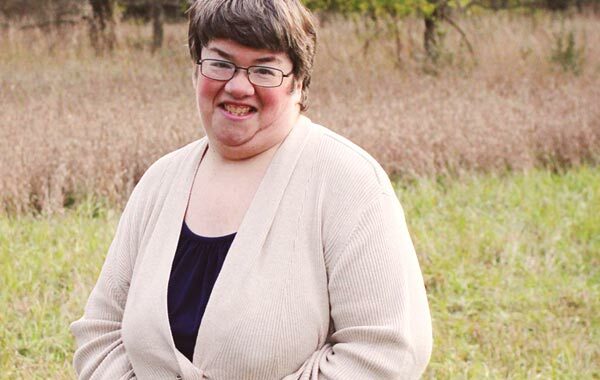 The Boyds have become pillars of the community, hosting fundraisers for Parkside Elementary School and supporting all of Goshen schools and youth. 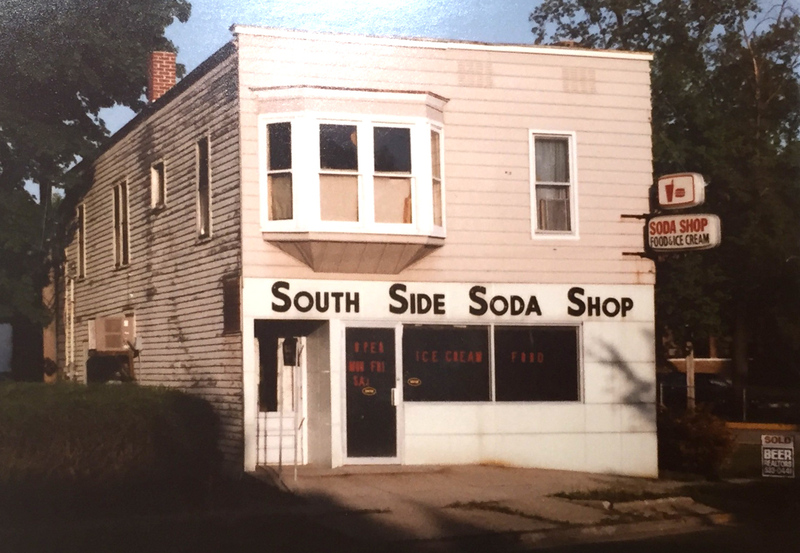 The South Side Soda Shop will be celebrating its 30th anniversary by featuring original menu items at original prices Tuesday, January 12 through Saturday, January 16 and offering 30 percent off on January 14th. The South Side Soda Shop is located at 1122 S. Main St. and is open Tuesday through Saturday from 11 a.m. to 8 p.m. 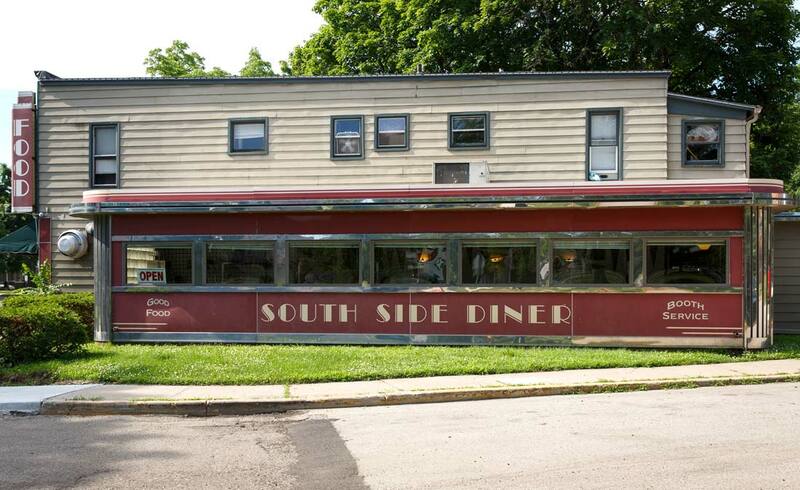 I would like to congratulate my uncle Nick and my aunt Charity on celebrating 30 years at the South Side Soda Shop. They are hard workers. They have two daughters and their names are Nicole and Hannah and they work at the soda shop. Nicole and Hannah take turns baking and taking care of the babies and waiting tables. I help out at the South Side Soda Shop, too. I do dishes.